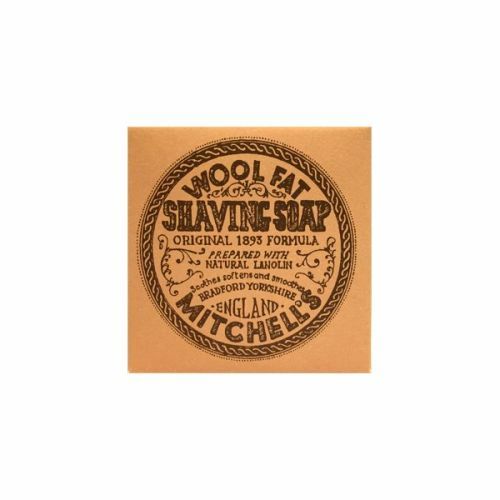 Mitchell's Wool Fat Shaving Soap has been around for over 130 years. 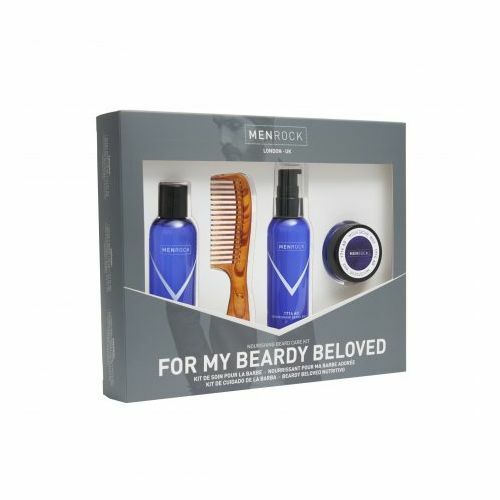 Developed in 1893 by Bradford based Chemist Fred Mitchell, this luxurious shave soap creates the thickest lather that we've ever experienced and leaves an exceptional post-shave finish. The Ceramic Shaving Bowl houses the shave soap refill and makes a handsome gift. Using your shave brush and a little warm water work the soap into a rich lather and apply to your beard. Shave then rinse the face with cold water. After use, always drain any excess water out of your shave bowl and store the soap somewhere dry and well ventilated. 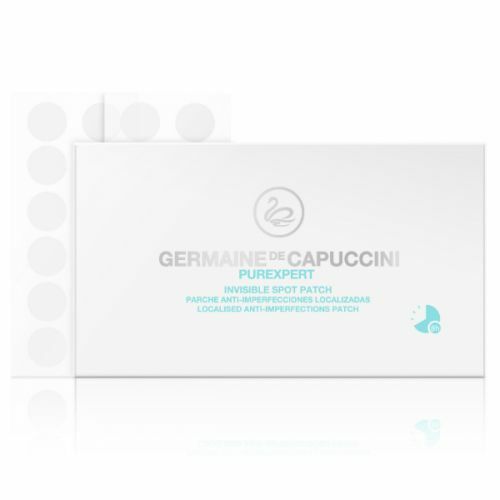 This will prevent the soap from softening.